Nothing says high end like beautiful metal letter signs. 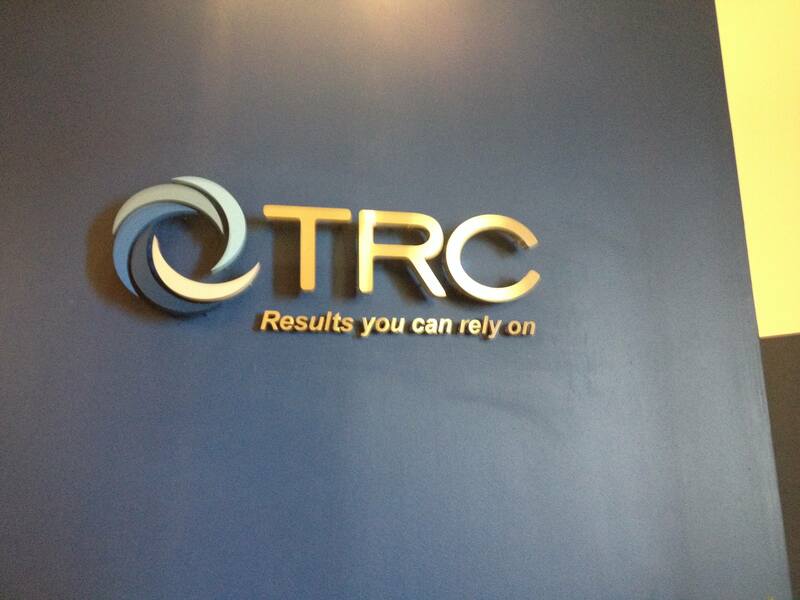 Metal creates a professional long lasting statement piece for your office lobby or building exterior. Lawyers, hospitals, universities and professional business benefit from the high quality look of metal materials such as brass, bronze, copper, aluminum or stainless steel. 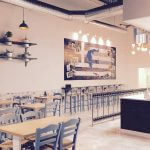 These materials are available in a wide range of finishes including brushed and polished as well as painted and even patina finishes. 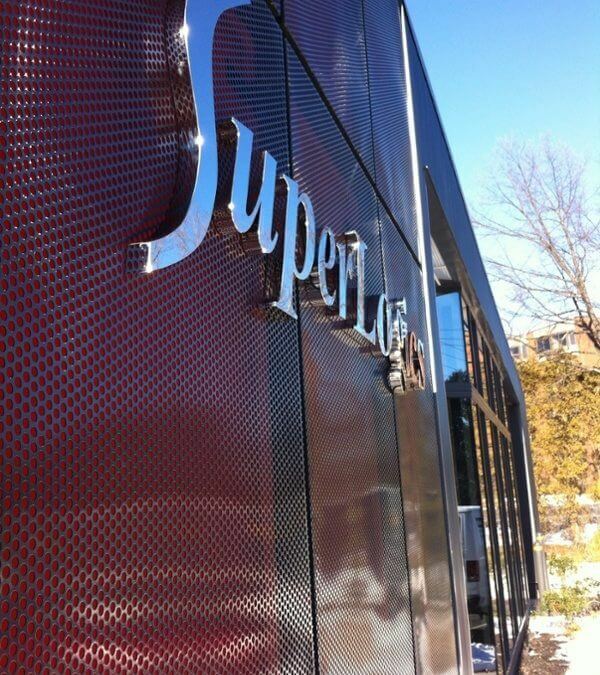 In this example, we created polished, fabricated stainless steel letters for SuperLogics. These are installed on an exterior mesh wall at their offices in Sudbury. We removed the mesh panels and installed the letters with bolts from behind for better security and then reinstalled the mesh panels. As you can see, the polished metal look creates an exiting high-tech feel to their business entryway. For the University of Massachuetts in Lowell, MA, we’ve fabricated a number of metal letter sets for naming their buildings. Letters were fabricated from stainless steel and painted in accordance with the University’s specs. Depending on the building style and color, we create the appropriate color and size letters per the Universities sign standards. 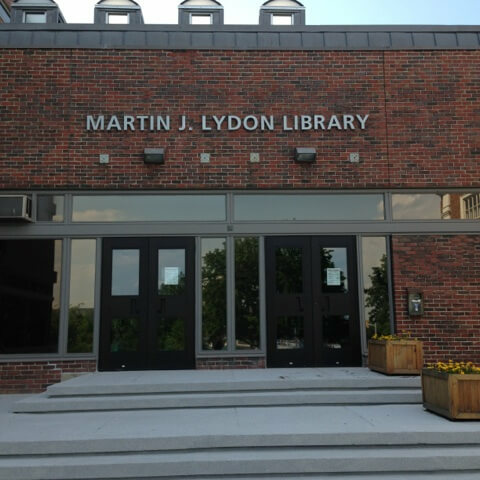 In this case, we used a PMS Gray painted letter on a brick colored building. These were stud mount installed directly to the building. This sign will last for many years without the need for maintenace. Metal of course is also an elegant choice for office interiors. Flat cut or cast letters are a great option and are available in stainless steel, bronze, brass and copper. 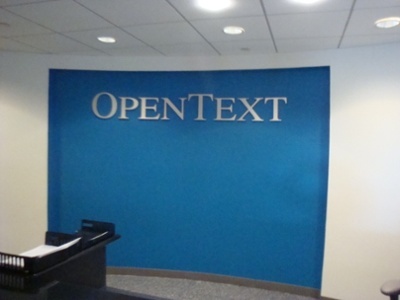 Brushed or polished metals give a high tech look, especially when offset by a dark colored wall as in this sign we did for OpenText. 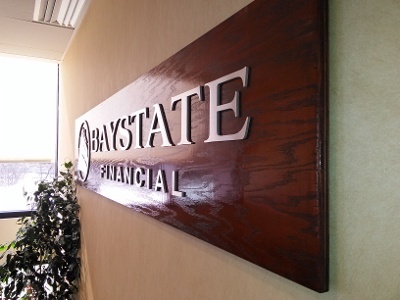 The aluminum letters and logo for Baystate Financial were applied to a mahogany panel for a very high end look for multiple financial offices. 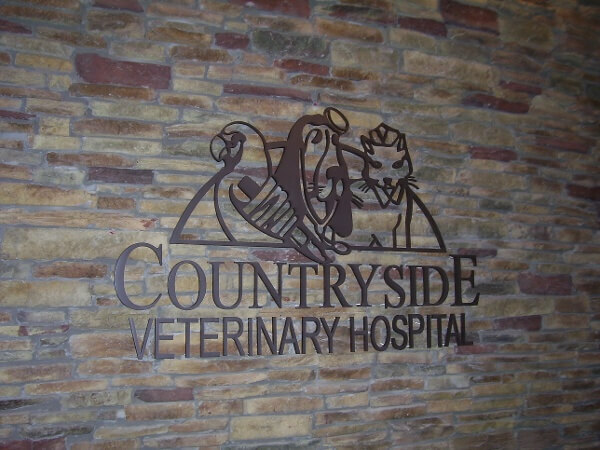 Metal can also be cut into very intricate logos such as this one we did for Countryside Animal Hospital in Chelmsford. Our challenge here was installing the letters on a rock wall so that they were all flush on the faces. Metal letters can also be illuminated using a “halo style” channel letter setup. LED’s allow for a beautifully lit sign. A variety of installation methods are available including, stud/spacer, stud, tape/stud and tape mounting. Mounting is generally determined by weight and size of the letter as well as what material it is being installed into and whether it’s an interior or exterior installation. 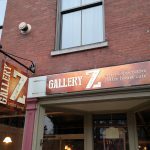 Looking for a high-end quality sign, look no further than Express Sign & Graphics, Inc. With so many options, quality products and fast turnaround times, we can help you with your metal letter sign project and get it done On Time and On Budget! 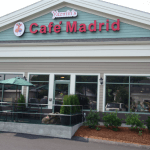 Call Today 978-250-9890 for a Free Quote, Product Information or an Onsite consultation. We look forward to working with you.